A lone developer focused on making games no big studio would ever make. Space games. 2D Shmups. Strategy games. Building games. 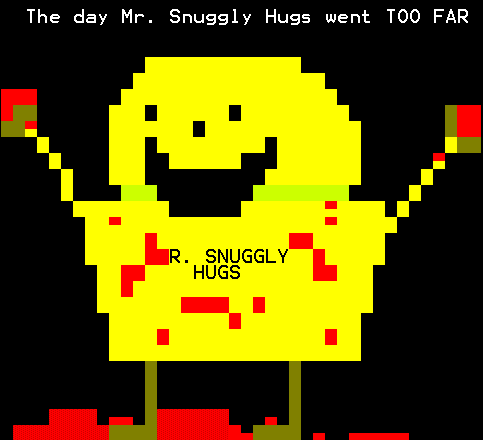 Games involving silly aliens and even sillier astronauts. Ludicrous amounts of blaster bullets. Rockin' particle effects. Cool sound effects. Awesome music. Wonky cartoons. 8-bit wonders. Hey I didn't get paid for any of this! It was academic. 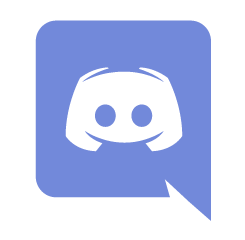 Visit us on our Discord. Give user:RetroFriends a shout, or get support for one of our games in their #channel. We also just like to hear from you, even if your game works! Click here: Lost Astronaut & Retro Friends !